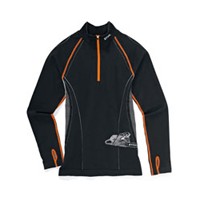 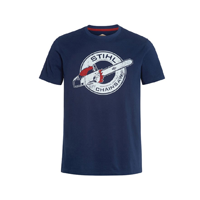 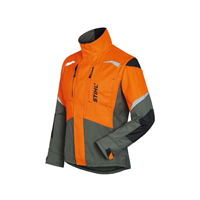 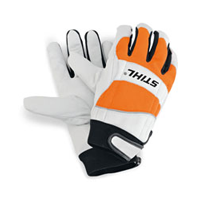 Our Stihl workwear range offers first class clothing & equipment which is very comfortable to wear. 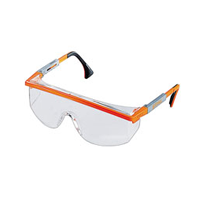 When working with power tools having the best possible protection is essential. 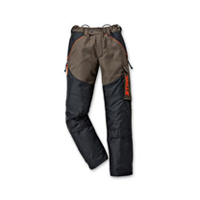 Everything you need from trousers to braces, jackets to boots, goggles to gloves. 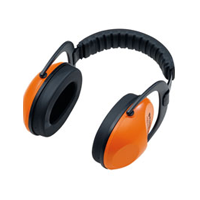 When working with power tools and gardening equipment, having the best possible protection is very important. 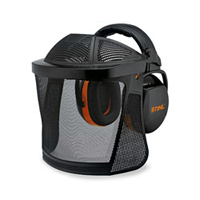 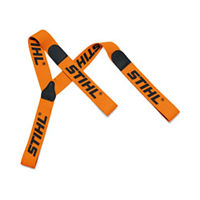 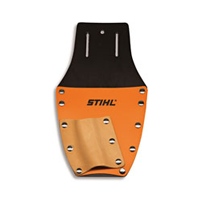 Our Stihl workwear offers first class protection and is very comfortable to wear. 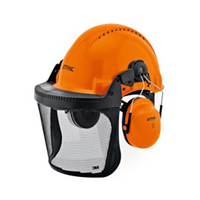 Our wide range includes jackets, gloves, headwear, boots, trousers and ear protection. 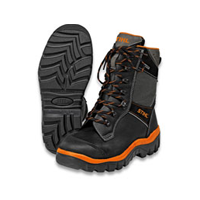 View our full range here at ToolsToday.co.uk.